I have never liked computer games. 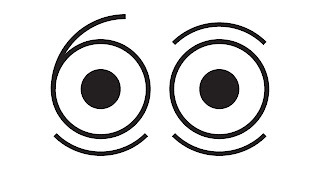 To me it easily becomes boring, repetitive and painful for both my eyes and my back. So why bother?! Unfortunately, nowadays we cannot really survive in chess without a computer. We have to check our lines, we have to ask the 'genius' for the best continuation and so forth. I am trying as much as I can to move the pieces on the board, to check the books I have on my shelves, but at times...my concentration is out the window. This is happening especially when I am training alone and I become tired to ask myself questions, give the response and keep my discipline in place for many hours to come. If only it would be a little bit more entertaining, a little bit more fun - I could work for days in a row! Well, good news! 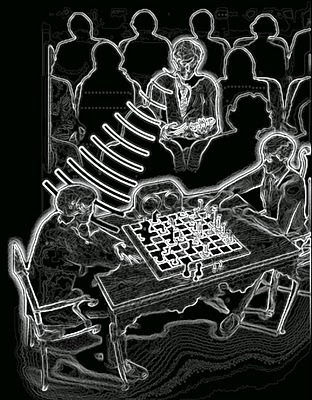 Computer is not always an enemy for chess but an ally, if used properly. And because lately I have been literally 'obsessed' by a new way of improving my chess skills, with the help of a chess website, I see myself morally obliged to share this new discovery with you! Iaşi. Whenever somebody asks me: 'Where do you live?' and hears the name of my hometown 'Iaşi' (pronounced 'yash') I can see in their eyes they have absolutely no clue where that should be on a map:) That's ok, even our capital Bucharest is quite confusing, being oftenly misplaced with...Budapest, or the other way around - a common mistake that children make during their geography lessons. And this is not the only tough part in school, imagine you have to study chess! Not everybody likes it, but in time, when you reach adulthood, you start realizing how good in fact that was. 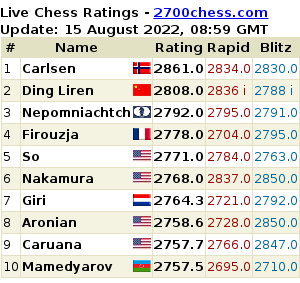 If you become a professional chess player, maybe you get slightly different feelings sometimes, but this is not the point of today. 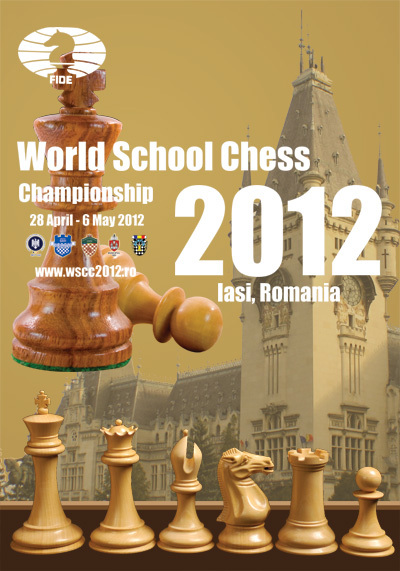 What I want to share with you is a simple, honest and warm invitation, for the World School Chess Championship, held in Iasi, between 27th April until 7th May 2012! Happy 60th birthday Jan Timman! 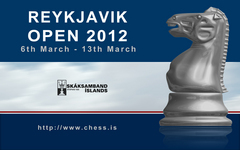 More than 40 years of top level chess and 60 years of life! Here's to many more! The Romanian Chess is facing a rebirth: David Gavrilescu achieved the silver medal for his age group, under 8, in the European Youth Chess Championship, held between 10-21 September in Albena, Bulgaria. I am playing in Spain, Barbera del Valles, at the moment. 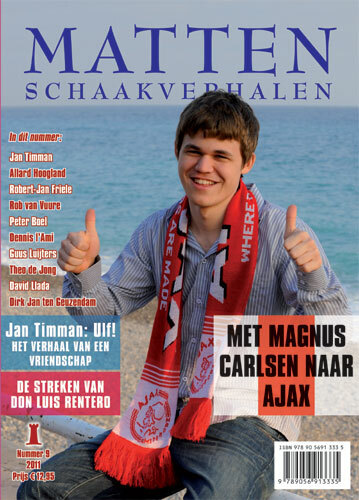 Thus, I cannot enjoy the latest article from the Dutch magazine, Matten, written by my brother in law: Dennis l'Ami. The subject is about Johan van Hulst, the hundred-years old veteran of the Dutch chessworld. To refresh your memory, he was a guest of honour during the closing ceremony in the Tata Steel Chess tournament, 2011. A very interesting chess life story, available now for the public. The Dutch Championship started today, in Boxtel, for both women and men. Until 5th of July, in a round-robin system, 10 players in the men section and 6 in the women lot will fight for the title. 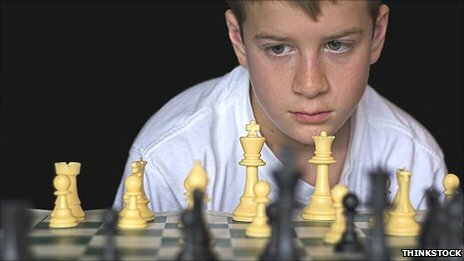 Following the decision taken by Armenia to introduce chess in schools as a compulsory study object, the media begins to pay attention to the subject and wonder if this decision would have indeed a positive impact on children's education or not. Armenia is making chess compulsory in schools, but could mandatory study of a board game really help children's academic performance and behaviour? Haven't you decided yet which tournament to choose or where to go for a holiday? What about enjoying them both in Italy?! The organizers of the International Chess Tournament - Alimini Village 2011 have the pleasure and honor to invite you all, between 21st and 28th of May, in a splendid location, for an event to remember. 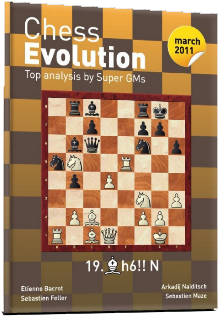 A new chess product has been recently released: Chess Evolution! 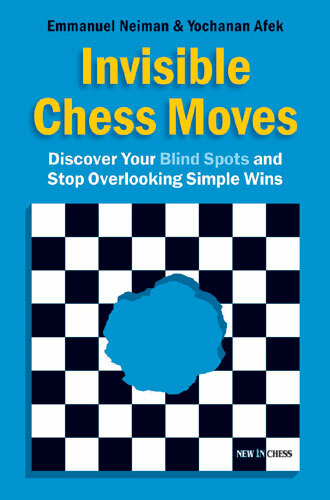 If you find yourself in a common chess dilemma, wondering how you can improve your strength, this might be an answer to your worries: a new periodical chess book. With more than 100 annotated games from January and February 2011 (plus puzzle and endgame sections), with a devoted team behind, working to deliver you the most relevant information by using powerful computers in their analysis, Chess Evolution is a "must have" according to its promoters. If you are not yet convinced, names like GM's Etienne Bacrot and Arkadij Naiditsch, the authors, might give you enough credit for the book's quality. The organization of the European Championship for women has been officially announced on the European Chess Union's website. As a woman player, I am very happy to see that more and more tournaments are being organized for us. While strong players are fighting right now in the Grand Prix from Doha, Qatar, I am proud to say that here, in Roumania, a similar event will start today! 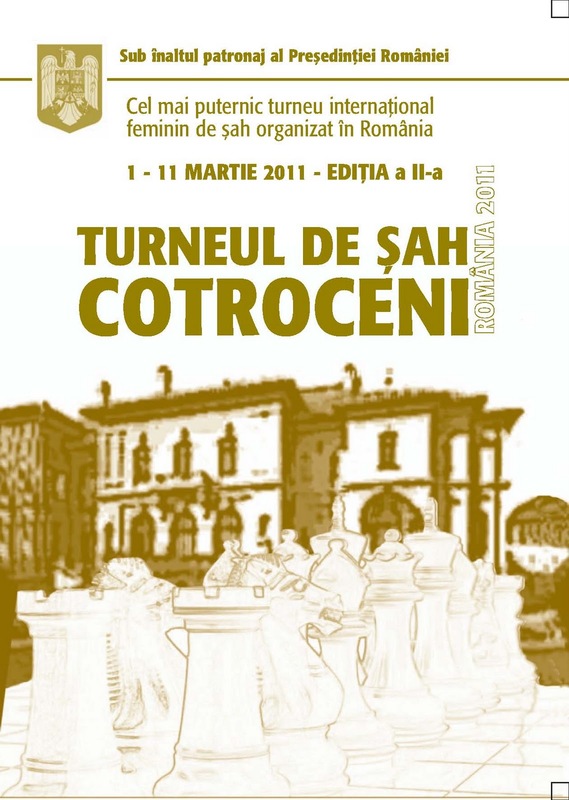 The tournament is a closed women competition, held between 1st and 11th of March, in Bucharest, and it reached its second edition. The French Chess Federation has seized the Disciplinary Committee against some of their national team players for "cheating". The French Chess Federation (FFE) announced that on 22nd of December, a disciplinary action has been initiated against the International Grandmasters Sebastien Feller and Arnaud Hauchard, as well as against the International Master Cyril Marzolo, following the suspicions of "organized cheating, a serious breach of ethics in sport, undermining the image of the Olympic National Team during the World Team Chess Championship, which took place in Khany-Mansyisk (Russia), September 21 to October 3, 2010." Information on this procedure has also been sent to the International Chess Federation (FIDE) and Ministry of Sports, as the administrative supervision of the FFE. The press release can be read in French language on the official website of the French Chess Federation.